The way English dentists provide oral healthcare could soon be changing. NHS England has called for a debate on dental care that could potentially alter the way dentists work in the future. It would be wise for professionals to pay attention to these developments, as they could end up having a profound effect on the profession. This seems like a bold point to make, but it is hard to fault Dr Cockcroft. Although huge leaps and bounds have been made in providing access to dental care to as many people in England as possible, there is still a high level of oral disease in many areas. This is especially true in the more deprived communities of the country. One solution to this is to use dental marketing techniques to better target areas of the country that do not make enough use of available oral healthcare. However, there are many more issues that require discussion. For example, one area that many dental professionals agree needs to be focused on more keenly is prevention, and dental self-care. Preventative methods of treatment could be used more than they currently are, and a lot of research is currently going into discovering more. 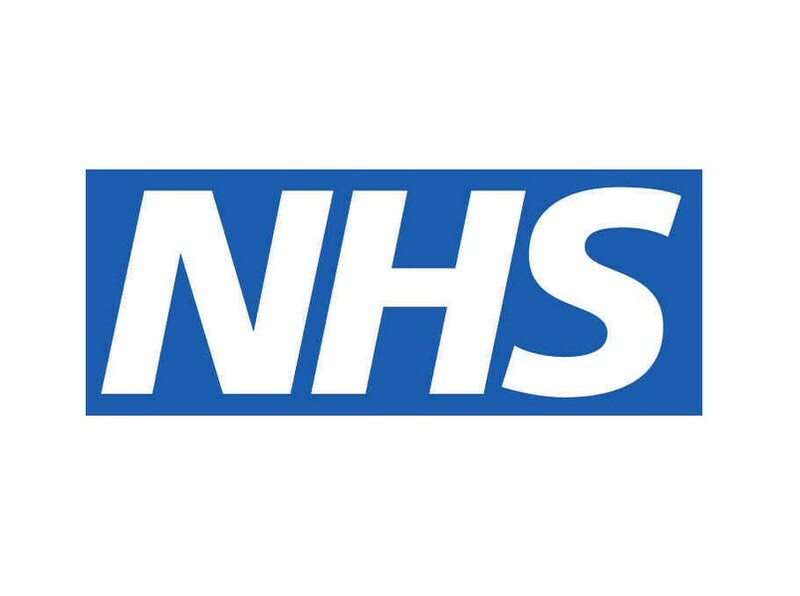 NHS England will be holding a series of discussions on the possible future of dental care between February 19th and May 16th. These will take the form of both national and local debates, so keep an eye out if you want to be involved.